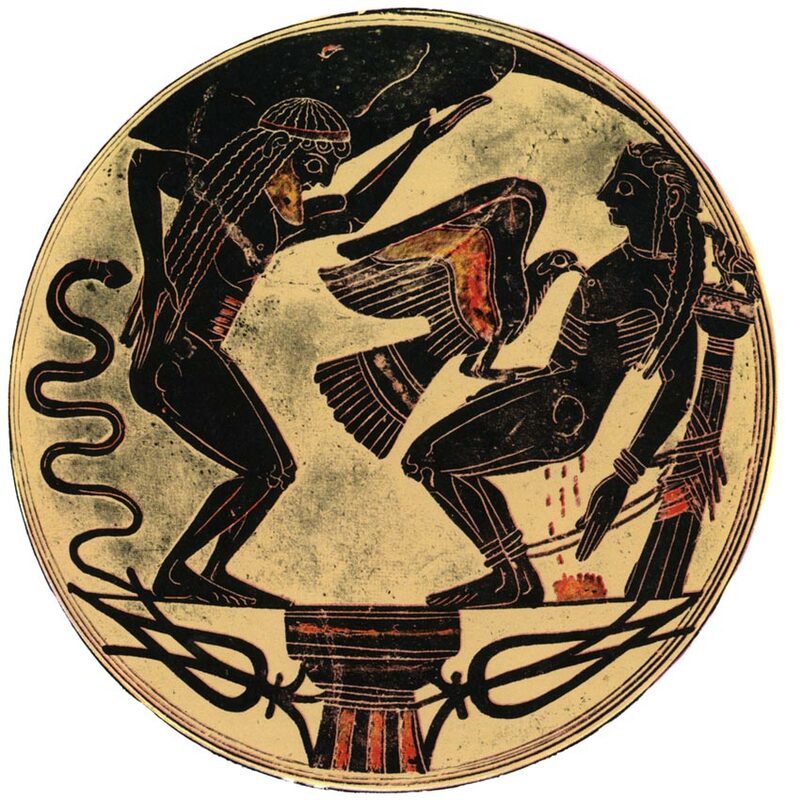 The torments of Atlas and Prometheus. © Photo, text: Sofia Suli. Grecheskaya mifologiya. Per. s grech. — Izdatel’stvo: Athens, Mihalis Tubis A. E., 1995, s. 17.